Vehicle transponder keys — used since the 1990s — have a microchip embedded in the plastic head of the key that acts as a radio transmitter. The name itself comes from a combination of the terms “transmitter” and “responder.” The embedded chip sends a specific numeric code via radio signal to the antenna coil in the vehicle’s ignition; if the chip sends the correct number, the engine immobilizers are turned off and the engine starts. If it doesn’t, it won’t. That radio frequency technology (RFID) is what makes your newer vehicle more secure than vehicles in the past, but it’s also what makes your vehicle’s key replacement more complicated and more expensive. 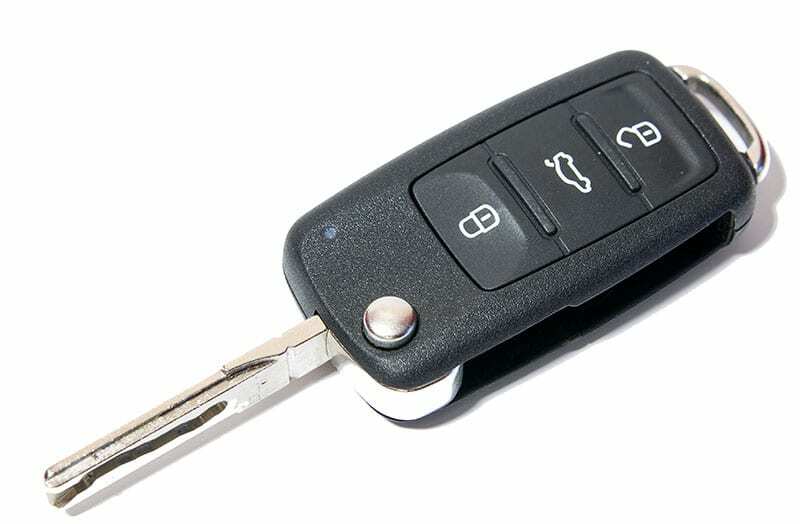 Not every locksmith has the tools necessary to repair, replace, or reprogram transponder (chip) keys, but Locksmith Express specializes in automotive keys of all makes and models. Whether your key is a simple transponder, a switchblade, SmartKey, or a Sidewinder, we can take care of all your automotive key needs. 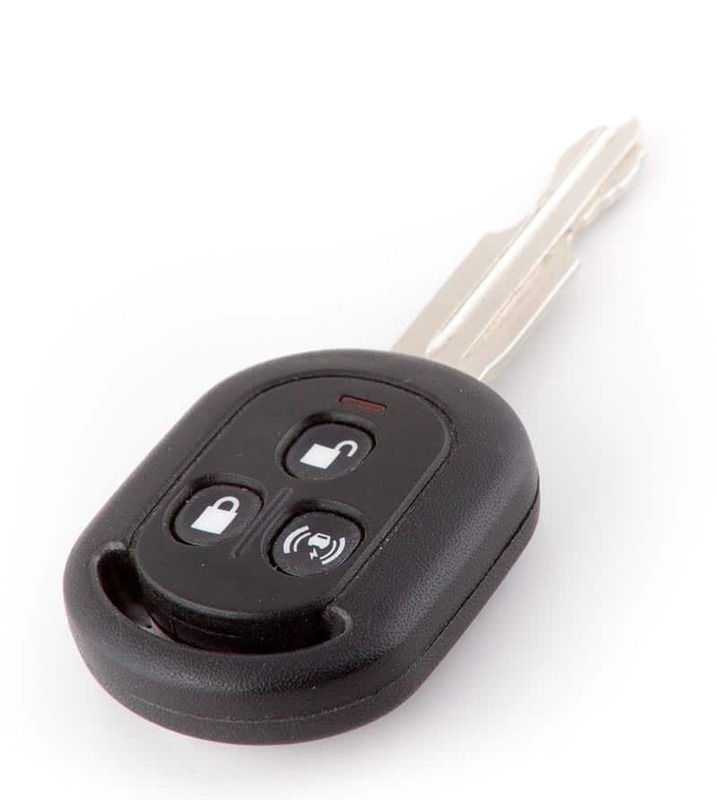 Vehicle transponder keys – used since 1995 – have a microchip embedded in the plastic head of the key that acts as a radio transmitter. The chip sends a specific numeric code via radio signal to the antenna coil in the vehicle’s ignition; if the chip sends the correct number, the engine immobilizers are turned off and the engine starts. If it doesn’t, it won’t. That radio frequency technology (RFID) is what makes your newer vehicle more secure than vehicles in the past. It’s also what makes your vehicle’s key replacement more complicated and more expensive.